It is perfectly normal for kids to be attracted to sweet things. The lure of fast food and cookies are very powerful that kids cannot control it. If your kid begins to cry, you simply yield to what he/she likes and forget about the importance of healthy foods. This is not only the problem of Singaporeans. The whole world is concerned. The good news is that researchers from the Columbia University found out that children have this cognitive wiring that is suited to combat such cravings. The findings are helpful because it is a tool that can be used to tackle childhood obesity. 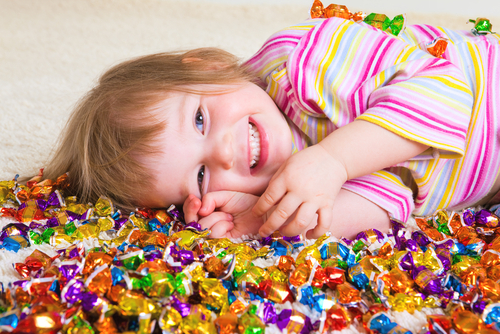 Your kid can now overcome the influence of sweets if you can help him/her. 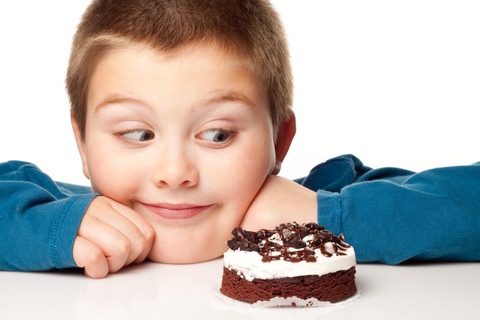 Eat regularly: Your kid craves for sugary treats because he/she feel hungry. You can curb that by encouraging that he/she eats regularly. 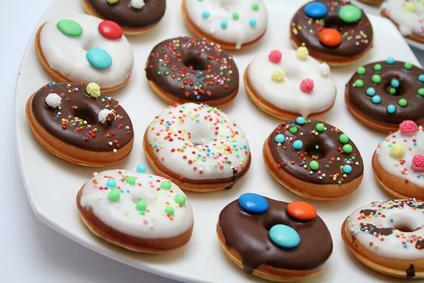 Waiting long for a meal can lead to sweet cravings. If your kid eats regularly, the blood sugar level of your kid will be stable. Reach for fruit: You have to provide fruit where your kid can see it. 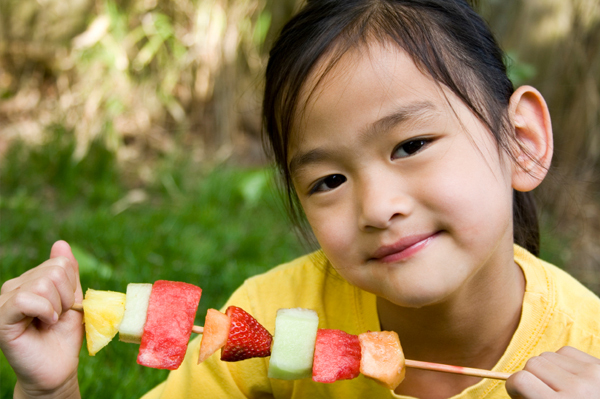 You have to teach your kid that if the craving hits, he/she can easily reach for fruits. Fruits have natural sweetness and nutrients needed by the body. Give a little: You cannot totally eliminate the craving. You can give your kid a little if he/she really wants it. Your kid will not feel ignored and deprived if you give a little of what he/she wants. Just explain the importance of curbing it. It is crucial that you tell your kid the importance of healthy eating. You should be the role model so do your best to tame your sugary cravings and observe healthy food choices. If you do not know how to deal with your kid’s cravings, look for other Singaporeans who can help you. Sore throat is characterized by an inflammation caused by viral infection, bacterial infection, smoking, infected tonsils, food allergies and many more but sometimes sore throat is a symptom of serious illnesses like mumps, measles, chicken pox, influenza and cancer. The inflammation makes the tissues coarse and raw which can lead to difficulty in swallowing. If you swallow, brace yourself for the pain it will cause. Sore throat is inevitable but it is treatable. You should rest the body to give it enough strength to fight off the infection. If you are working, ask a day off. It can make a difference. There are many gargling solution that you can consider. You can start by Listerine, Raspberry tea, Sage herb, Turmeric and Saltwater. If you want the natural way, you can consider the saltwater gargle. Just make a saline solution (add ½ teaspoon of salt to a cup of tepid water). This is effective because it can reduce inflammation. You can choose to sip or rinse your throat with cider vinegar. You only need honey, vinegar (preferably apple cider) and hot water. Just mix it all and you are ready to sip or gargle it. You can choose to sip lemon juice or lime juice. Don’t forget to put honey. Yes, you can take aspirin or ibuprofen if you choose to. But if you are a kid under 19 or pregnant, it is best to look for alternative solutions because this is not good for you. One cause of lactose intolerance is the failure of the small intestine to generate enough lactase which is needed to process or digest lactose. Another one is when we encountered illness like cystic fibrosis or stomach flu which can temporarily halt the small intestine to produce lactase. However the condition can be permanent when a part of the small intestine is removed. Lactose intolerant people often experience diarrhea, vomiting, cramps or pains, frequent gas release and bubbling sounds in the belly. 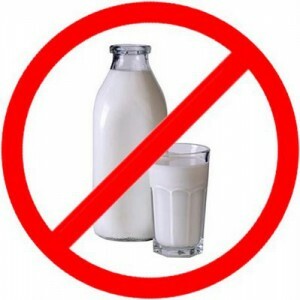 The basic thing to do is avoid or at least limit the intake of milk and other dairy products. It is helpful if you decide to change the foods you eat. You should look for milk and dairy products with reduced lactose content. 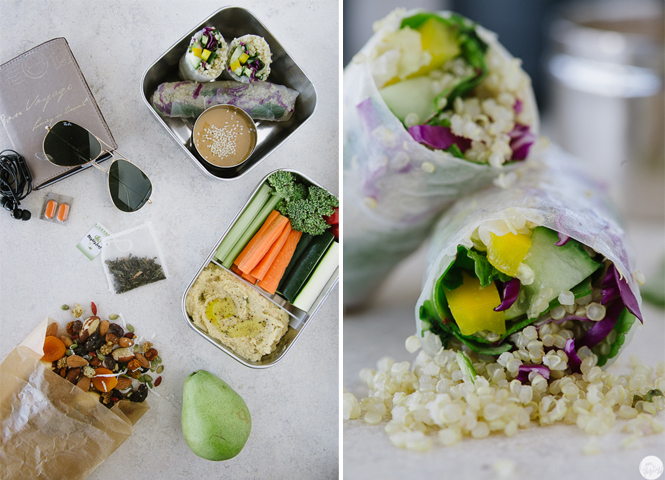 If you prefer substitutes, you can consider soy milk and soy cheese. The good news is that you can still get enough calcium by eating broccoli, turnip greens, canned salmon, tuna and sardines and other soy products (tofu, soybeans and milk). 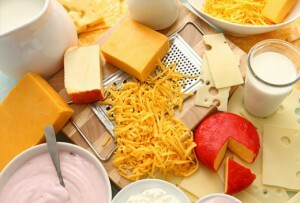 You should look for dietary supplements or lactase products which can effectively help digest lactose. During summer, everyone is up for a bbq party in Singapore. It is one of the enjoyable ways of celebrating festivities. But what will you do if someone from your guests has food allergy? 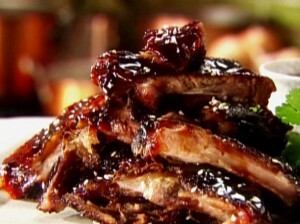 What will you do to the entire bbq catering menu for your upcoming party? Bear in mind that not all allergies has the same intensity. There are some that are more dangerous than the others, like nut allergies for example. This type of allergy can be very serious, and life-threatening if not treated immediately. So how will you integrate your guests’ needs to your bbq catering? Read and find out. First, you have to know about any of your guests’ food allergies. Most probably, guests with serious food allergies will immediately let you know about it. Or oftentimes, if they don’t want to cause hassle on the host’s part, they bring their own knick-knacks just in case they can’t find something for them. You can ask some of their recipes which you can incorporate with your bbq food choices. Know your guests first before shopping. In order not to waste money and food, know first the different needs of your guests. Take note how many of them has food allergy and who have none. That is for you to know how many of what food from cmy bbq wholesale in Singapore should be bought. After that, scout bbq wholesale stores to get cheaper prices of bbq meats. There are so many bbq wholesale stores in Singapore, like the Spring Ocean, Hungry BBQ and BBQ Factory who can offer you great bbq wholesale prices for your satay party. 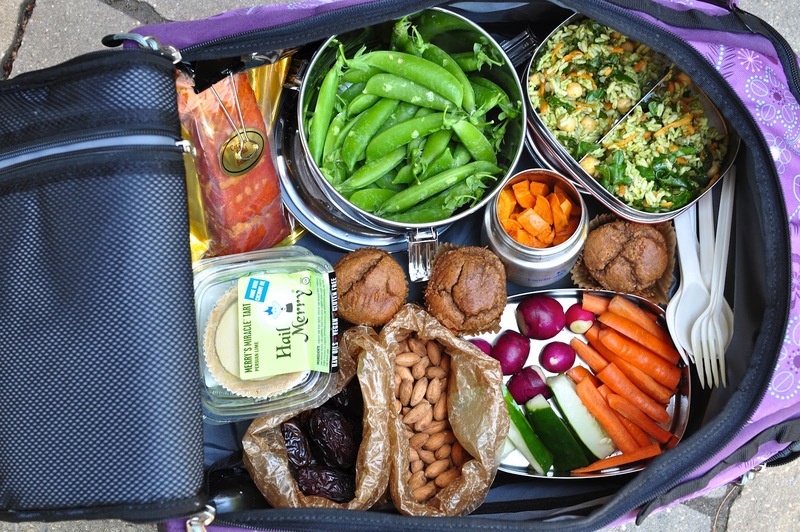 Early planning is the key to accommodate guests with food allergies. If you are planning to cook special food to children, keep in mind that they hate being different, be discreet with your bbq food variations so your children or your guests’ children won’t notice the difference of their food to the other guests’ food. Let them know about your food’s ingredients. Most probably, guests with allergies will ask about the food’s ingredients. It would help if you list down some of your home made bbq food ingredients or show them bottles and packs so they can read the labels. Use alternatives. Some ingredients can be substituted to suit your guests’ needs. 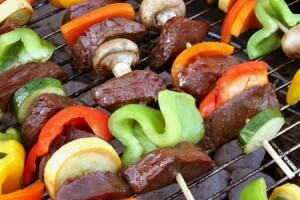 If you bbq catering to guests who are allergic to cow’s milk, the best alternatives are rice, soya milk, or yoghurt. If someone is allergic to gluten, there are gluten-free breads available in supermarkets or buy gluten-free flour if you opt making your own pastries. For nut allergies, if you still want to have the crisp texture of nuts in your salad, use small crunchy croutons instead.